There are some hot, sunny days when you're just not in the mood for all that surf and sand on your list of things to do in Barcelona. But a nice dip in a pool sounds just about right. 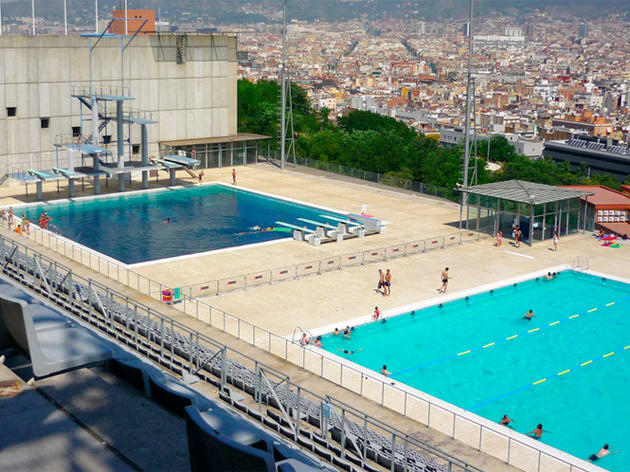 Find the perfect place to beat the summer heat with these top urban swimming pools in Barcelona. 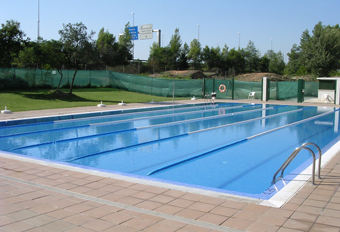 The rooftop pool of the Ciutadella Municipal Sports Centre (Paseo de Circumval·lació, 1) is situated right next to the park. 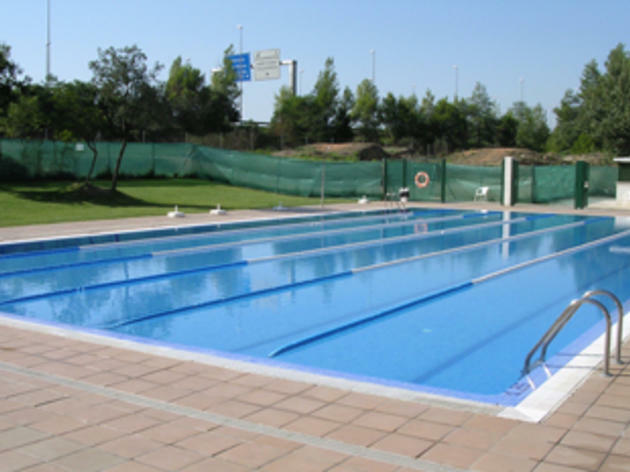 The pool is long and shallow (1.10 metres) but the space is calm and welcoming, perfect to combine with reading, sunbathing, a quick dip and a picnic. The entrance ticket lasts all day and gives you access to all the centre's facilities. 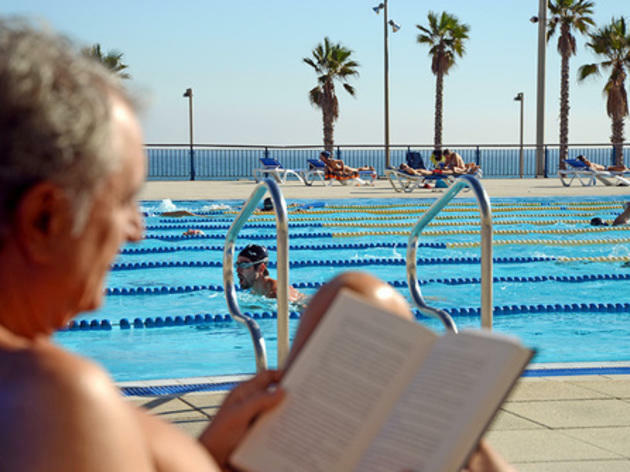 For a luxury solarium, with hammocks and views of the Mediterannean sea and the architectural Sant Sebastià iron tower, visit the Atlètic Barceloneta Swimming Club (Plaza del Mar, s/n). 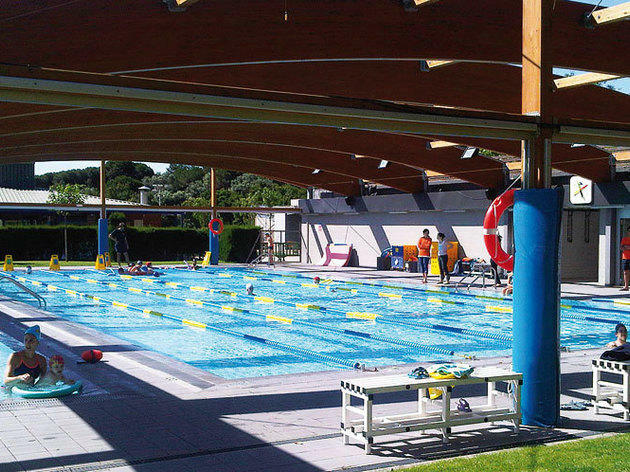 It has two outdoor pools: the 20x13 pool is for those just wanting to splash around, while the heated 25x21 pool has lanes for the more serious swimmers; or you can simply relax and float in their salt water pool. 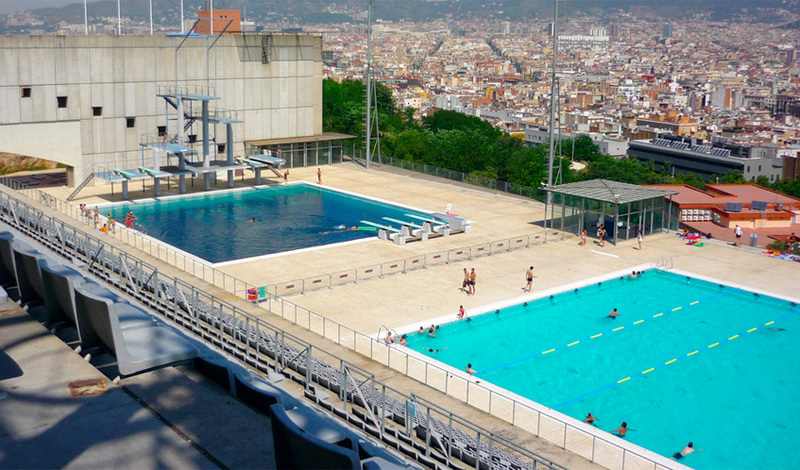 Montjuïc Municipal Swimming Pool has one of the most stunning panoramic views of Barcelona. It's well worth climbing the hill in the evening to cool off and take in the city as you swim. 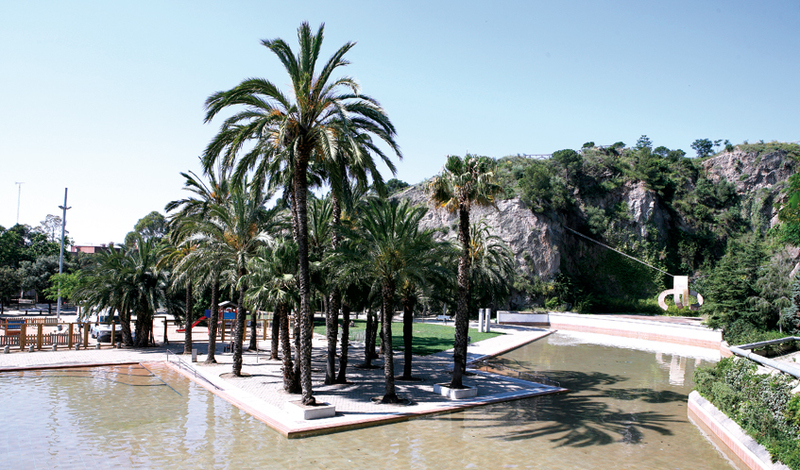 A pilgrimage to the Creueta del Coll park will reward not only your body and mind but also your wallet. 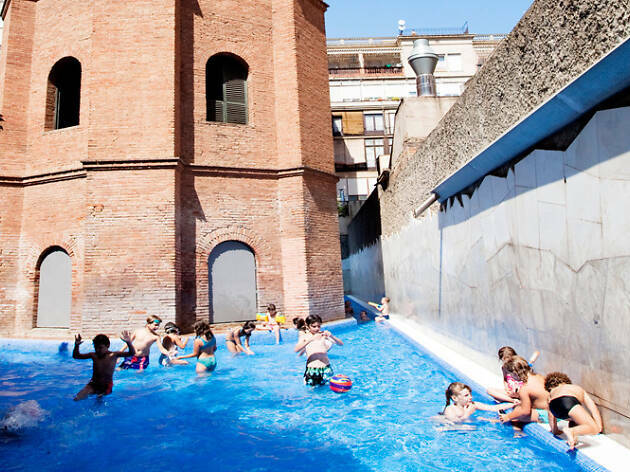 To swim in the pool – situated in a former quarry, complete with island, surrounded by nature and featuring a sculpture by Chillida – costs little more than one euro from 6pm. 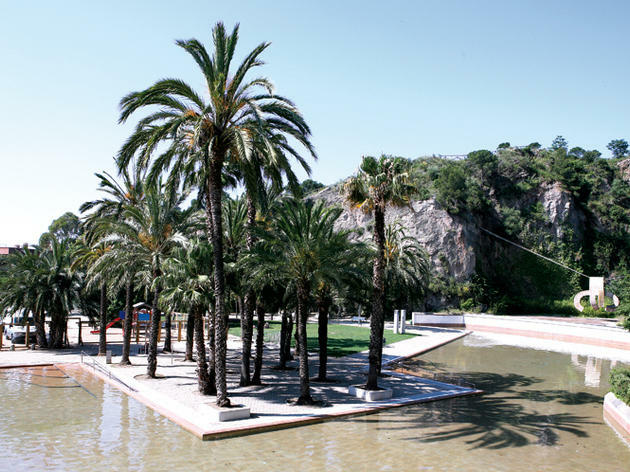 There are parasols, a lawn area, hammocks for hire and even canoes available for bathers. 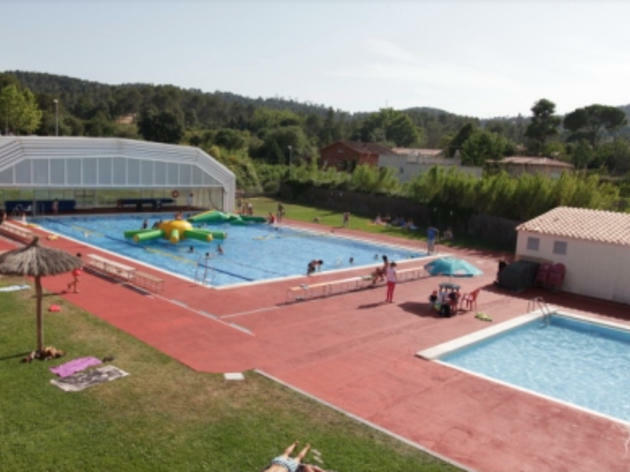 Take the train and alight in La Floresta, where the Cooperativa d’Aigües swimming pool is hidden among the trees, close to the main road. 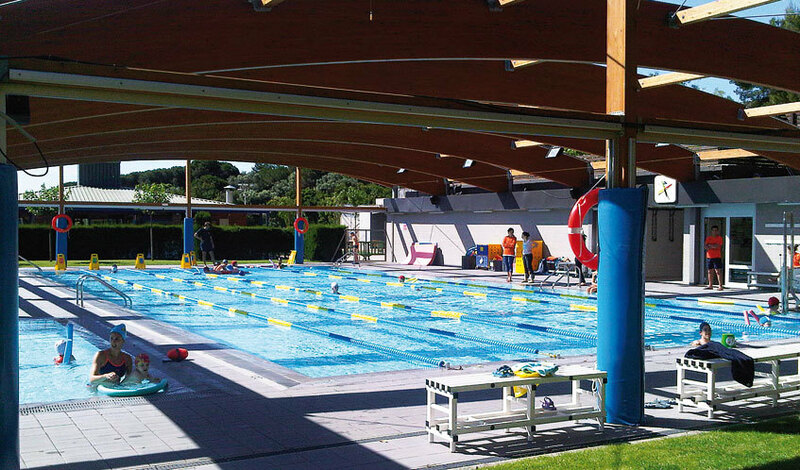 Children can swim safely in the small pool; while adults who want a moment of calm can enjoy the quiet times between 10am and 11am, and 8pm and 9pm. 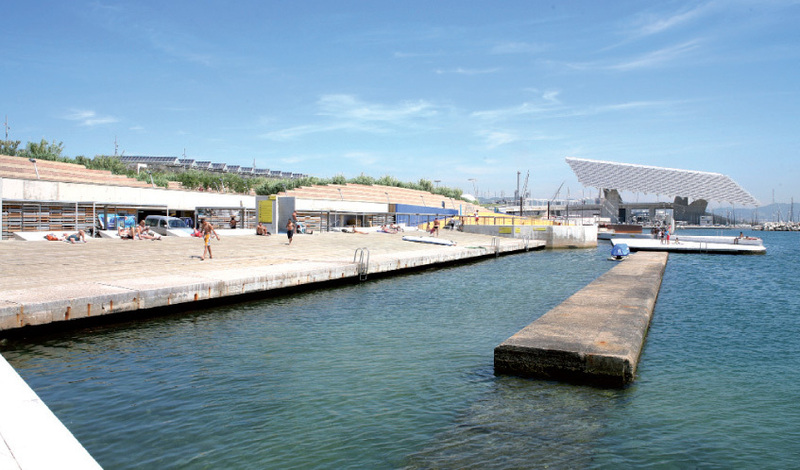 This enormous artifical lake is the private oasis for the locals in Nou Barris. 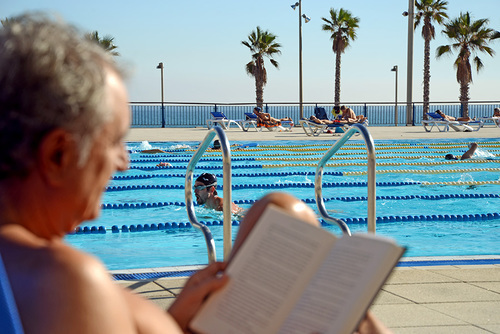 The sport complex has more than 15,000 square metres, including the biggest swimming pool in Barcelona with a nice big grassy area where you can sunbathe, read, play and just generally relax. 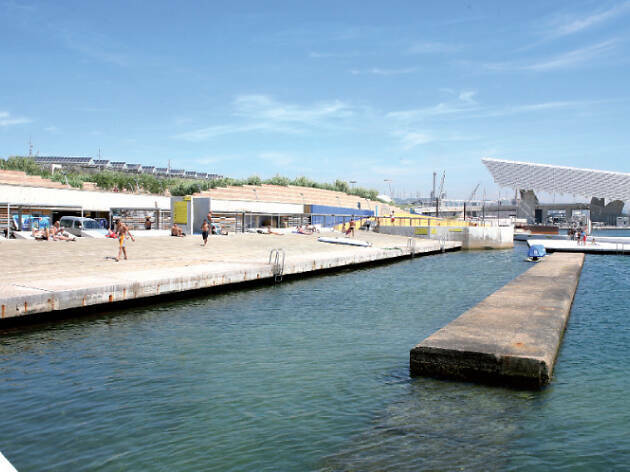 At the Fòrum you can take a dip, but not on a traditional beach: this is an area won back from the sea with tons of concrete. At the Forum’s bathing area a stretch of seashore has been tamed to transform it into a giant, shallow, saltwater swimming pool, ideal for a splash. 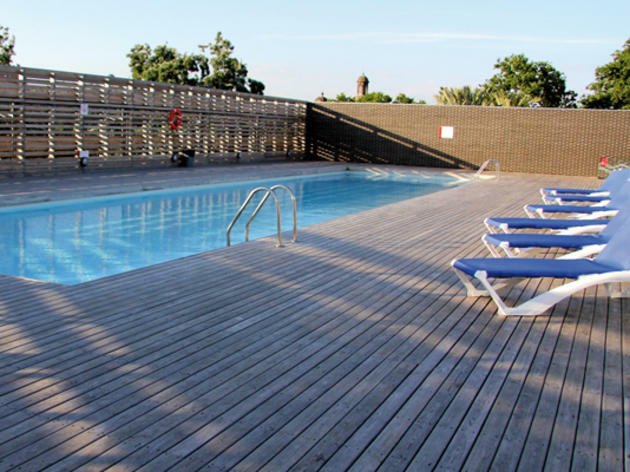 The scent of pine and the sound of the city in the distance is a sure sign that you're at Can Caralleu (Deportes, 2-8) in Collserola Park. 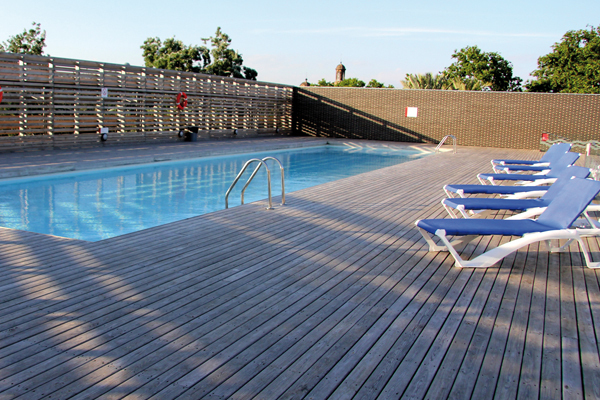 You can sunbathe beside the two swimming pools or sit on the grass in the shade of the pine forest and enjoy a picnic. Best to visit between 7am and noon, or after 7pm during the week because it can get busy in the afternoons, while the best time at the weekend is after 2pm. 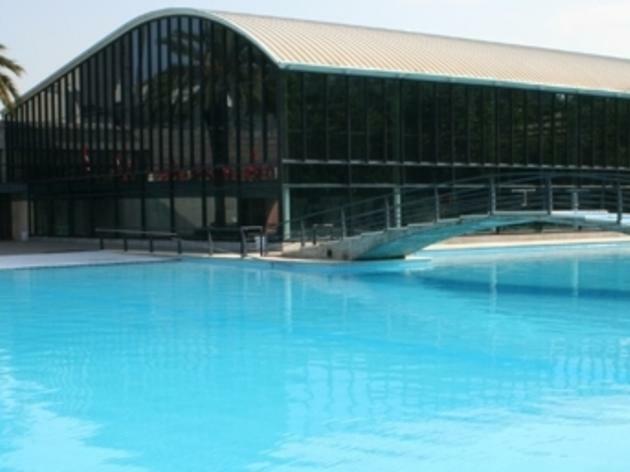 The swimming pool at the Hotel Rey Fairmont Juan Carlos I is for those who want to stay in the city while still indulging in a little luxury. You can eat barbecue in The Terrace Restaurant or immerse yourself in the waters and imagine you're in paradise where you have all the time in the world. If you're not a guest of the hotel, it's advised that you call ahead to confirm the timetables on the day you want to go. 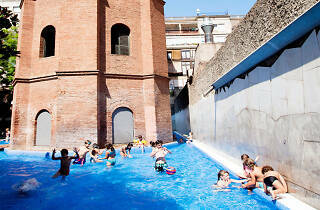 Looking for the perfect swimming pool could also be the perfect excuse for getting away from the city. 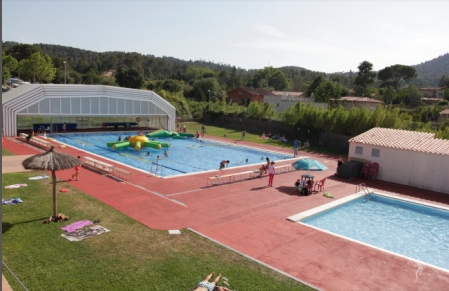 Take the car (or the train) to Valldoreix and spend the day enjoying the sports centre's swimming pools. You can also indulge in a game of padel tennis, if it's not too hot.